HAT560NC series ATS controller is intelligent dual-supply module with configurable function, automatic measurement, LCD display, and digital communication. It combines digital, intelligence and networking. Automatic measurement and control can reduce incorrect operation. It is an ideal option for ATS. The powerful Microprocessor contained within the unit allows for precision voltage (2-way-3-phase/single phase) measuring and make accurate judgment; in addition, the corresponding digital output port will active when there is over/under voltage, over/under frequency, loss of phase and other abnormal condition occurs. 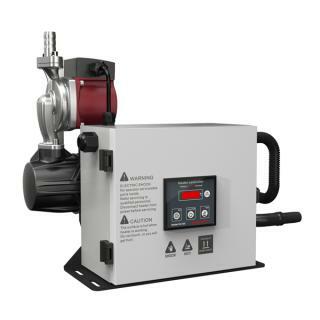 This controller has full consideration in various application of ATS (automatic transfer system) and can be directly used for specialized ATS, Contactor ATS, Air break ATS etc. It has compact structure, advanced circuits, simple wiring and high reliability, and can be widely used in electrical devices, automatic control and testing system of electric power, telecommunications, petroleum, coal, metallurgy, railways, municipal administration, intelligent building, etc. System type can set as: Mains (1#) & Generator (2#), Generator (1#) & Mains (2#), Mains (1#) & Mains (2#), Generator (1#) & Generator (2#). 132x64 LCD with backlight, optional Chinese and English display, push-button operation. Over/under voltage, loss of phase, reverse phase sequence, over/under frequency protection. All parameters can be set on site. With Two different passwords which ensures authorized staff operation only. 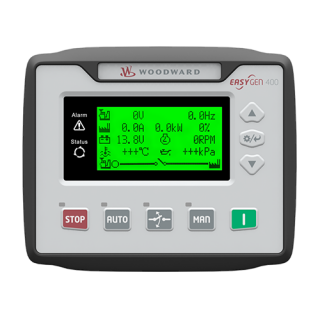 During commissioning, the genset can be set either on On-load or Off-load mode. ATS Controller has function of automatic Re-closing. Applicable for ATS of one neutral position, two neutral position and non-position. Event log can record 50 items circularly. Scheduled start & stop generator (can be set as start genset once a day/week/month whether with load or not). 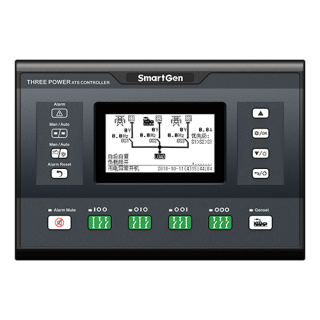 Can control two generators to work in a cycle, even the genset running time and crank rest time can be set. Optional AC system or DC system. With standard LINK communication interface. With "remote controlling, remote measuring, remote communication" function by the ModBus communication protocol. Can remote start/stop the genset and remote control the ATS to close or open. With RS485 isolated communication interface. With "remote controlling, remote measuring, remote communication" function by the ModBus communication protocol; or remote measuring the status of incoming cabinet and remote controlling the ATS to close/open by the front-end intelligent device (YD/T 1363.3－2005) protocol. 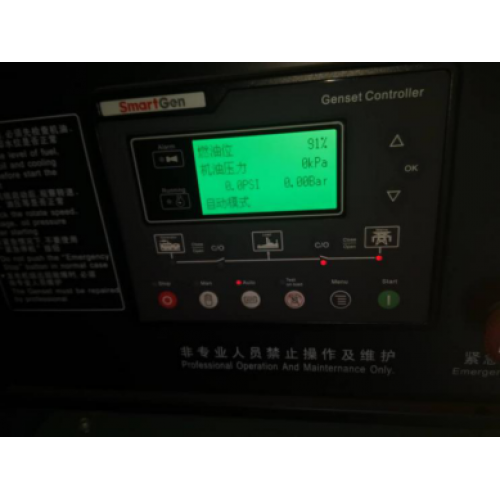 Can check the current status of controller (digital input port, digital output port, over voltage, under voltage, over frequency, under frequency etc.). 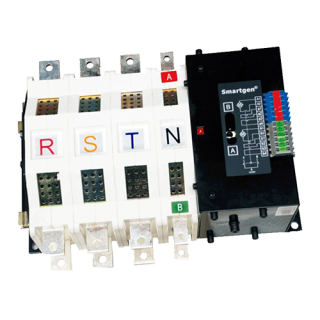 Suitable for various AC systems (3 phase 4-wires, 3-phase 3-wires, single-phase 2-wire, and 2-phase 3-wire). Modular design, self extinguishing ABS plastic shell, pluggable terminal, built-in mounting，compact structure with easy installation.